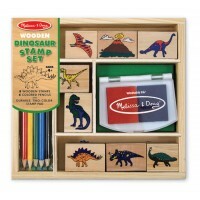 This colourful wooden mosaic tray puzzle challenges children to form their own designs or to fit all of the 24 pieces together correctly in the tray. 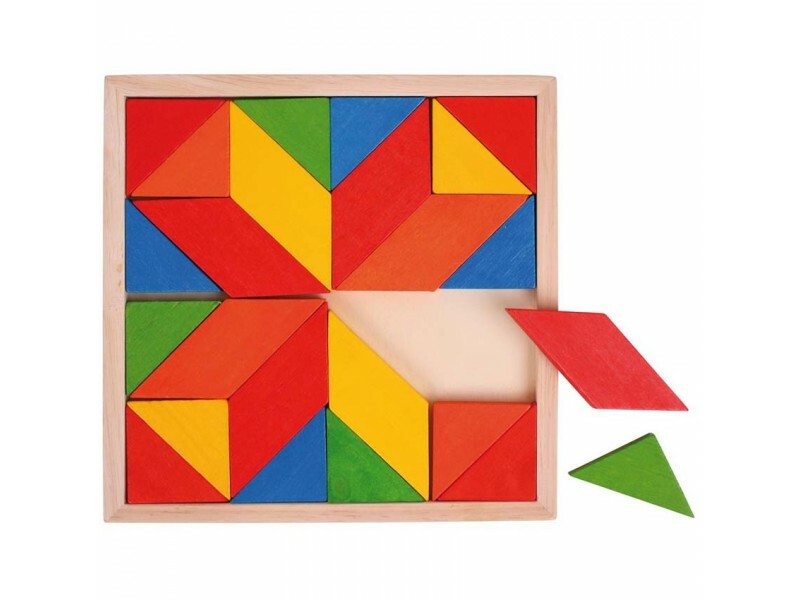 This engaging puzzle will help with shape recognition and matching, hand/eye coordination and dexterity and concentration and problem solving skills. Looks lovely. Since it is brand new, the pieces are stiff but will ease up with use. 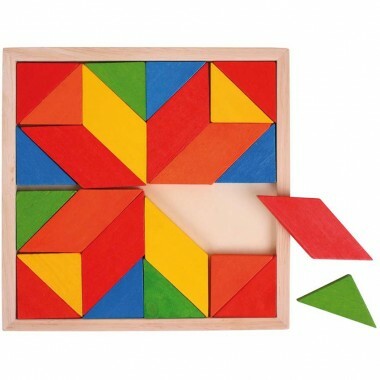 Great to have a toy to develop visuo spatial skills. 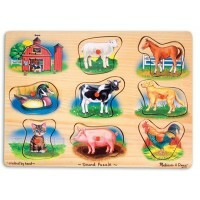 Brightly coloured, beautifully made puzzle tray, a change from regular jigsaw puzzles.